AILA Competition - Have you designed Australia's best Playground? Read more about AILA Competition - Have you designed Australia's best Playground? First bush school in Australia located in SA. 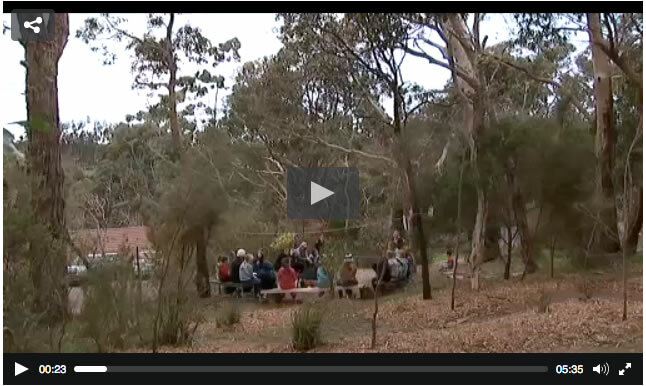 ABC Gardening Australia features the first bush school located in South Australia, view on the ABC Gardening Australia website. Read more about First bush school in Australia located in SA. Schools need more time for play not less! Read more about Schools need more time for play not less! Book tickets online at Eventbrite. 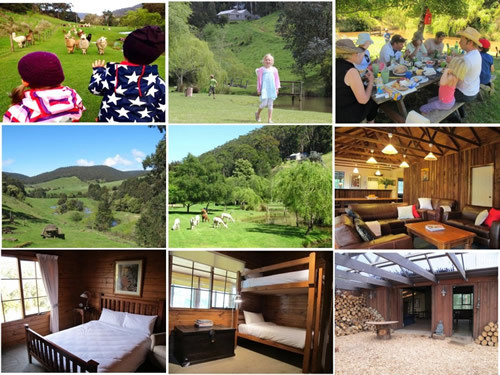 Nuture in Nature are running a 'family nature connection retreat' in the September School holidays - it looks like a fabulous program and wonderful location. Get the full details and register for this event on EventBrite here. 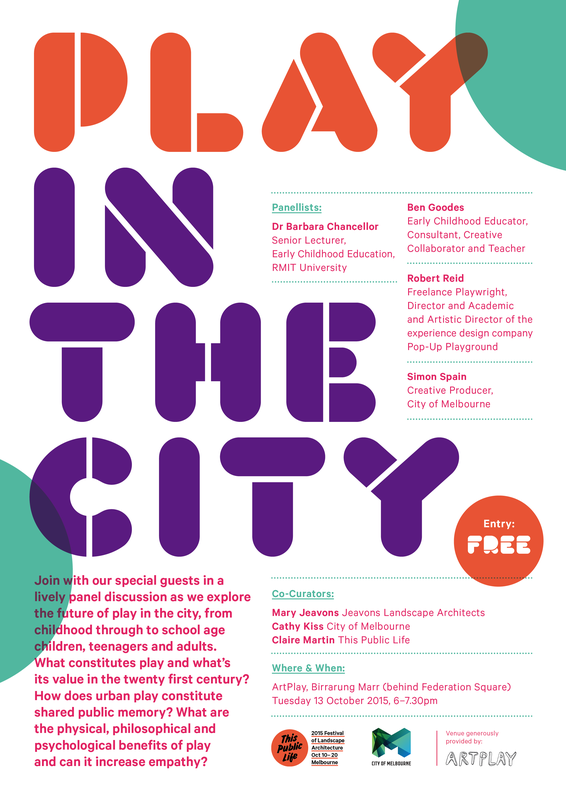 Download the Play Australia Play Charter here. Reliant, and Better Students for Life’ (Basic Books, £18.99), is available now.